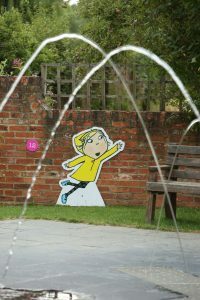 We are delighted to announce that we will be holding a wonderful exhibition of the work of the Children’s Laureate, Lauren Child this summer. 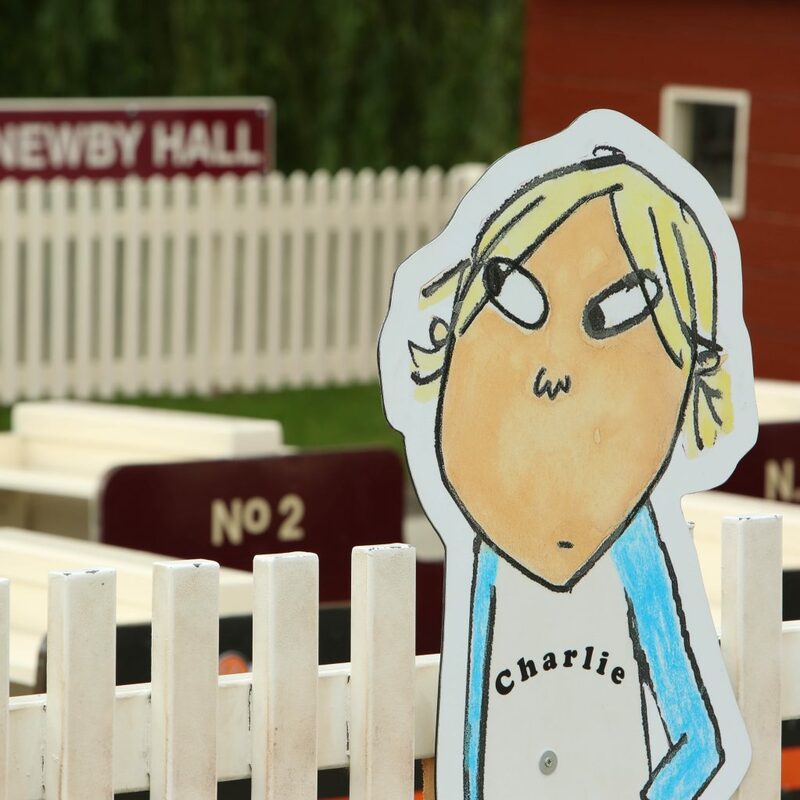 Running from July 7th to September 7th, we are showing a display of some of Lauren’s original artwork along with a woodland trail based on her characters and a chance to create your own illustrations and story in a competition to be judged by Lauren herself. 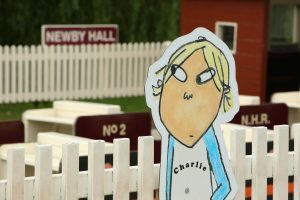 The trail sheets are free of charge and can be collected from the Entrance Pavilion and the story writing sheets are on the pink desks over in the Grantham Room! We can’t wait to read all of your stories! !